It's salad time and a great time to grow lettuce. Choose a pick and eat variety that allows you to pick what you need and the remaining plant will grow thicker and healthier. 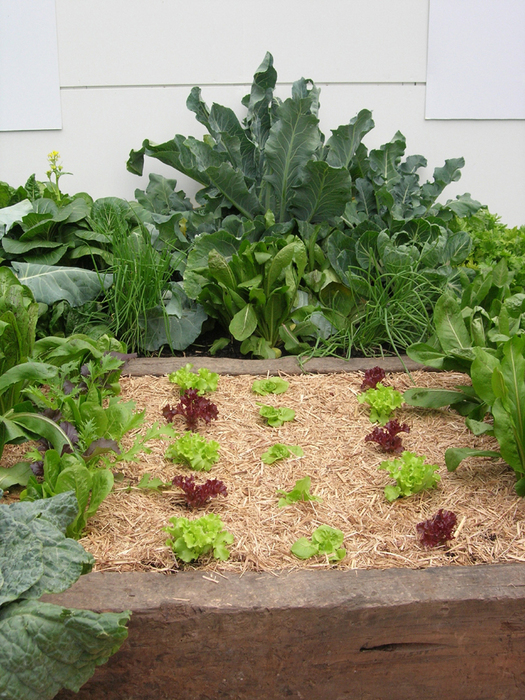 Feed your lettuce with a liquid fertiliser such as Power Feed every couple of weeks and make sure they get plenty of sunshine. Ask us instore about our tips on keeping earwigs and snails away.